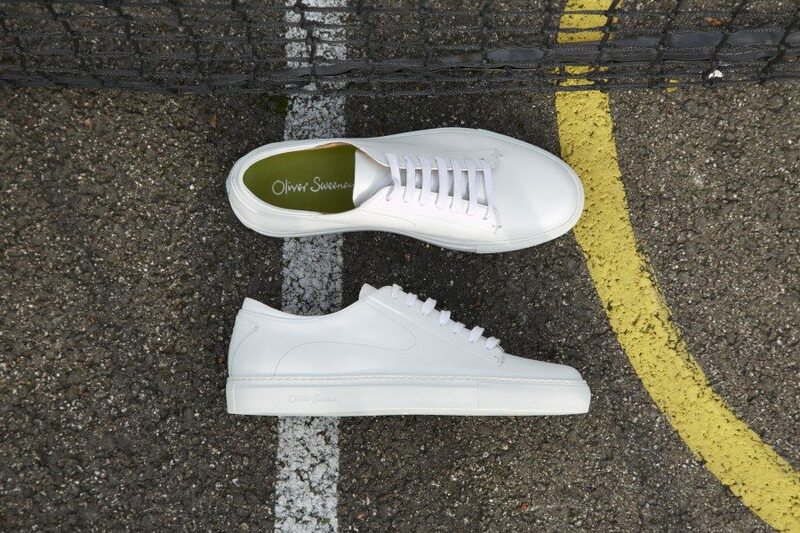 Oliver Sweeney to hugely increase range of trainers for SS16. 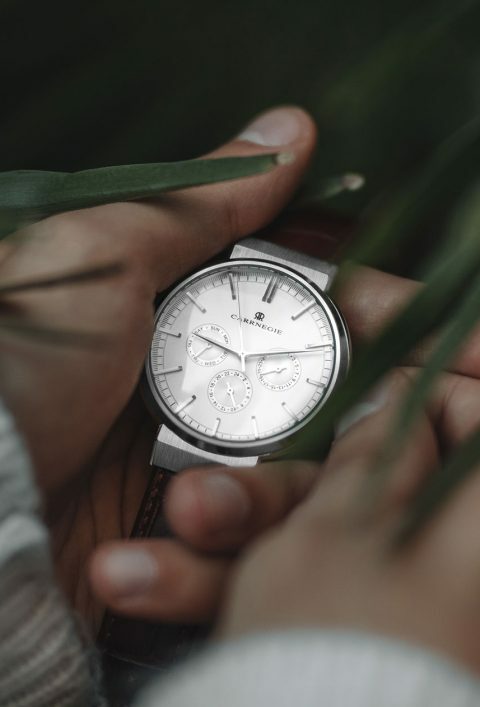 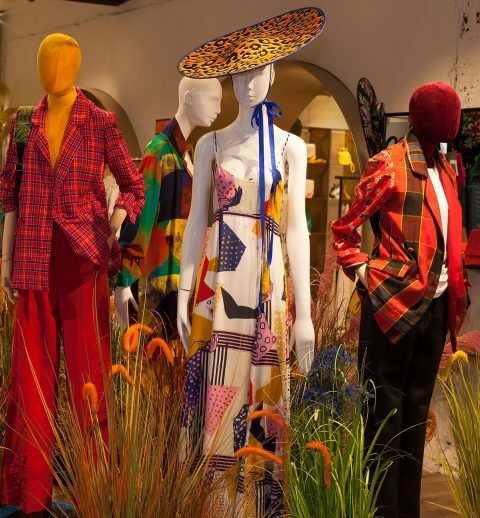 At Oliver Sweeney, their Spring/Summer theme of ‘Celebrating British Sport’ isn’t just about patriotic colourways and athletic constructions; it’s also about competing, teamwork, and, of course, victory. 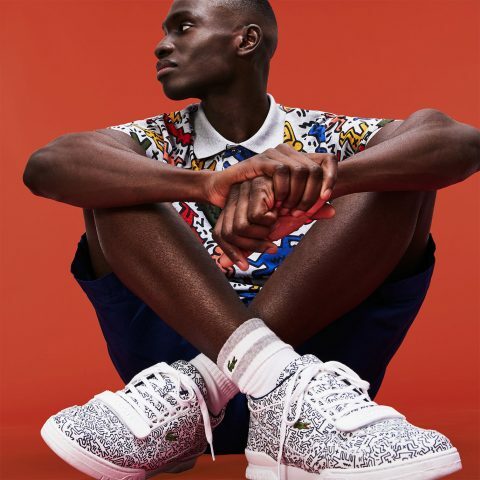 To that end, we’re introducing their biggest-ever collection of luxury trainers this season, spanning 10 different styles in total, finished in a wide array of premium materials and each with their own Oliver Sweeney design flourishes. 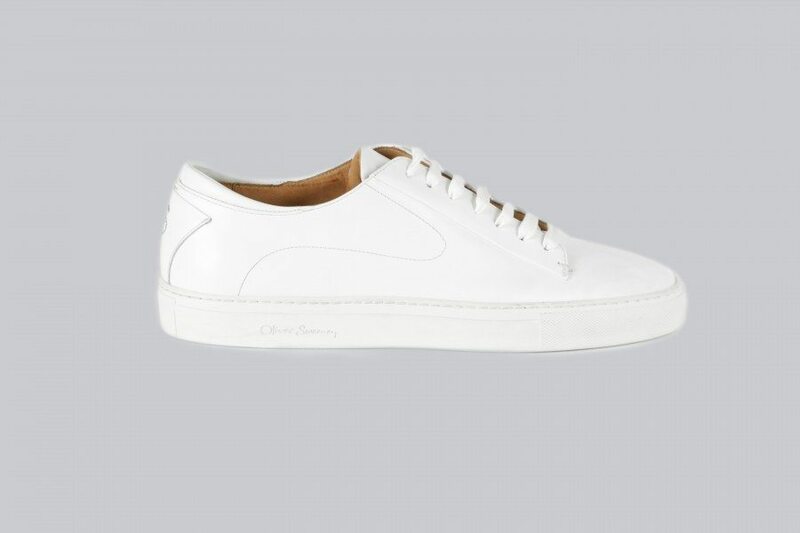 First up is their Osimo lo-top trainer. 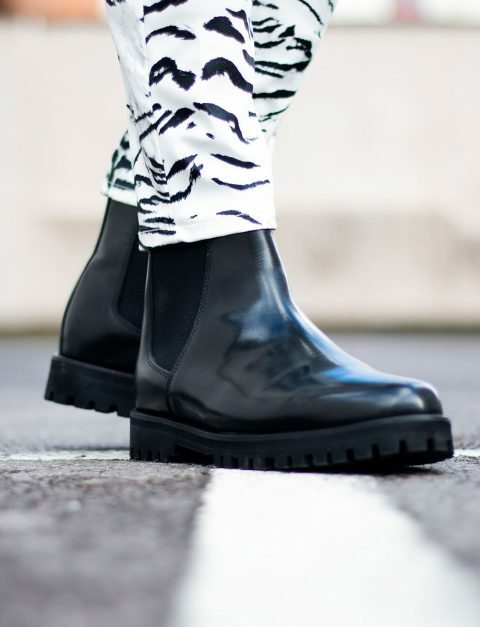 Crafted in the same factory in Italy as their top quality formal shoes, from the same premium leathers and using the hand-finished techniques, the style combines the best of Italian craftsmanship with a versatile rubber sole. 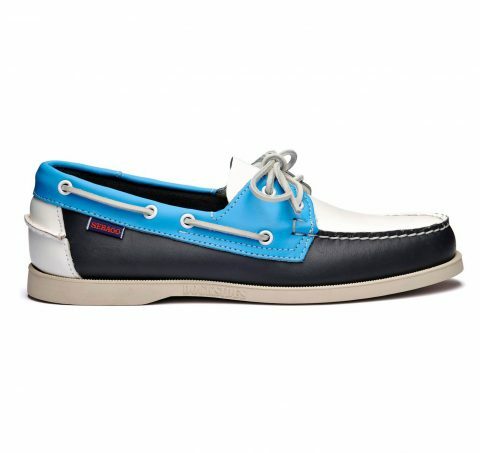 The sleek profiles and minimal uppers are their contemporary rework of classic trainer styles and the sharp design of each of the styles is complemented with subtle features like discreet, stitched curves, calf leather linings, padded collars and hand stitched detailing that emphasise the quality. 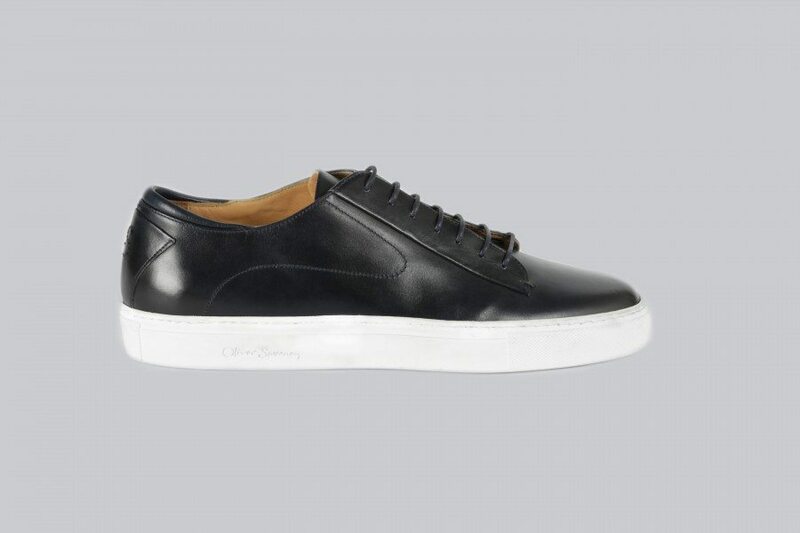 A simple and elegant low-top, Osimo is their take on every man’s weekend staple: the trainer. 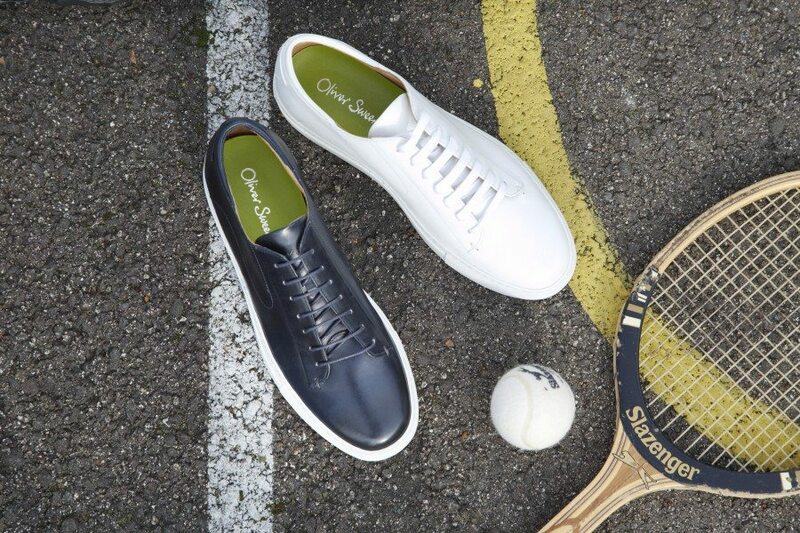 Available online www.oliversweeney.com and in their 6 retail stores from beginning of February 2016.